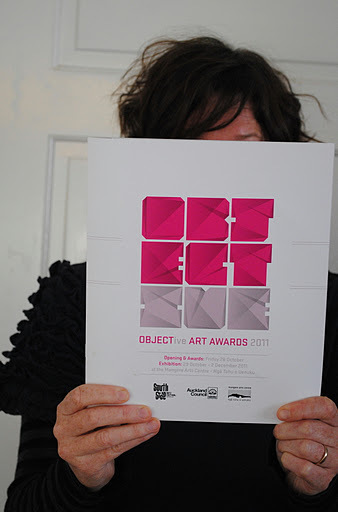 Guest judge Deborah Crowe said that the first prize work was striking for its simplicity and confident in its execution. “This work stood out to the judging panel for its poise, deft manipulation of materials and sophisticated referencing of the past in a contemporary context” she explained. This entry was posted in Objective Award 2011, raewyn walsh on November 7, 2011 by kristindagostino.